Add to the longevity of your custom vinyl products by using our suggested cleaning products and replacement parts. 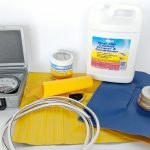 These special cleaning products and replacement parts are easy to use and will keep your vinyl clean and from needing repairs after lots of wear and tear. 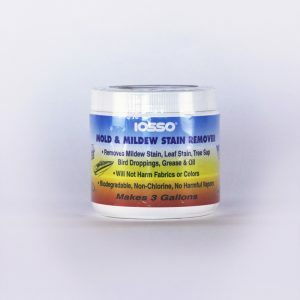 We recommend Iosso Mold & Mildew Stain Remover for all of our products. 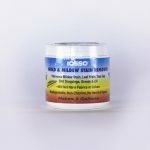 It is biodegradable concentrate that is fabric and color safe with no chlorine or harmful vapors, and one jar (12 oz.) makes up to three gallons of solution! Over the years we have found it removes mold, mildew, algae stain, bird and spider droppings, tannin (leaf) stain, tree sap, tough dirt, grease and oil, some food and drink stains, blood stains, and more! 303 is the leader in UV screening technology. 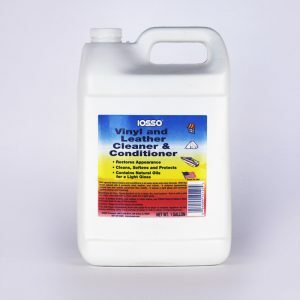 Regular use of 303 Vinyl Cleaner & Conditioner can reduce UV caused slow-fade by up to 100%. No other protectant beautifies as intensely, protects as powerfully or lasts as long. We offer various sizing including: 16 oz. Trigger Spray Bottle, Gallon, and 55 Gallon. 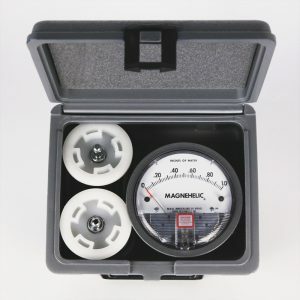 The WaterBlob® Air Pressure Gauge will help keep your guests safe. It is designed to monitor the air pressure of any and all Blobs® manufactured by the WaterBlob®. Instructions are included with purchase. WaterBlobs® are extremely durable, but does that matter, if they blow away from strong winds or bad weather? The answer is no. A simple and inexpensive solution is to use WaterBlob® Tie-Downs. 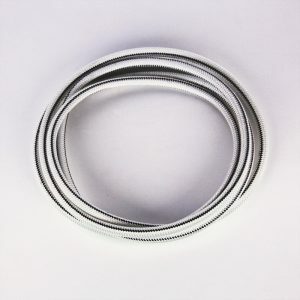 We make our Tie-Downs out of 38" shock cord for maximum stretch, so the d-ring pads are not pulled off the sides. Our Tie-Downs will not disappoint when mother nature inevitably hits your property. 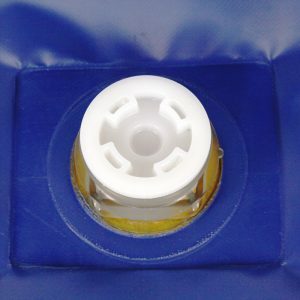 Each cap is made from PVC and features a neoprene gasket for any WaterBlob® lung. Our caps are extremely durable and usually never need to be replaced, however, they are easy to lose when removed from the Blob®. 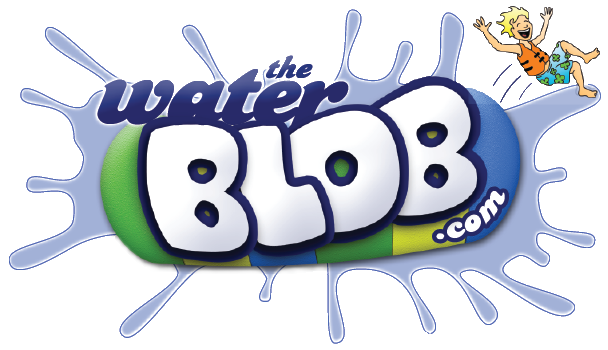 We advise all of our customers to purchase a few extras so they don't have to wait on shipping to use their Blob®. After countless hours of wear and tear, your Blob® will need some TLC. 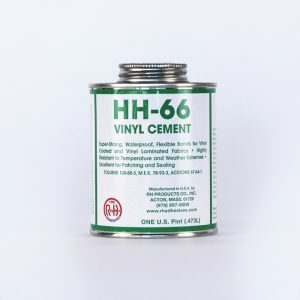 HH-66 Vinyl Cement is a great temporary patching solution to keep guests happy and blobbing, until you can get your Blob® sent in for repairs. This is not to be used as a permanent patch. 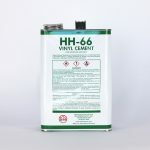 We advise all of our customers to get HH-66 Vinyl Cement with the purchase of an inflatable in case of an emergency tear. 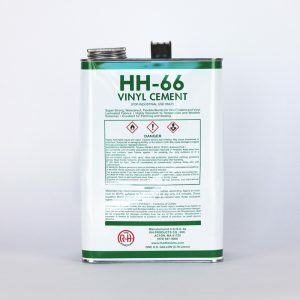 HH-66 Vinyl Cement - 1 Gal. 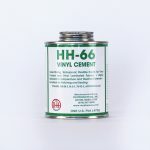 This is a larger version of the vinyl cement we offer. We also repair vinyl inflatables! In our 30 years making The WaterBlob®, we have become the foremost experts on all forms of vinyl products, from inflatables to protective padding and shade coverings. 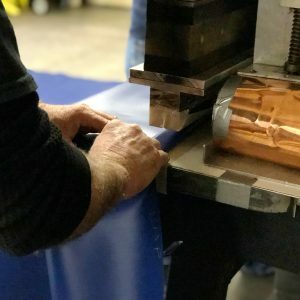 We not only repair our own products but we repair products from other manufacturers using our more durable heat-application patches — even when our competitors won't service a repair!